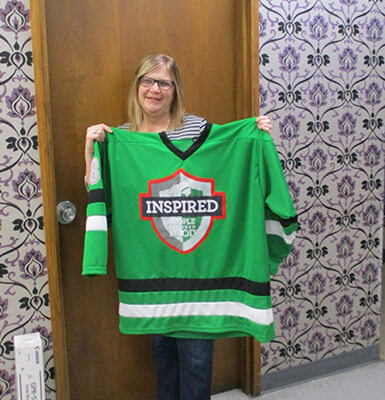 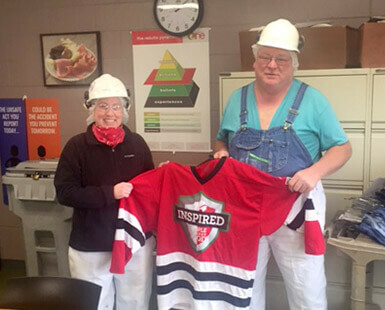 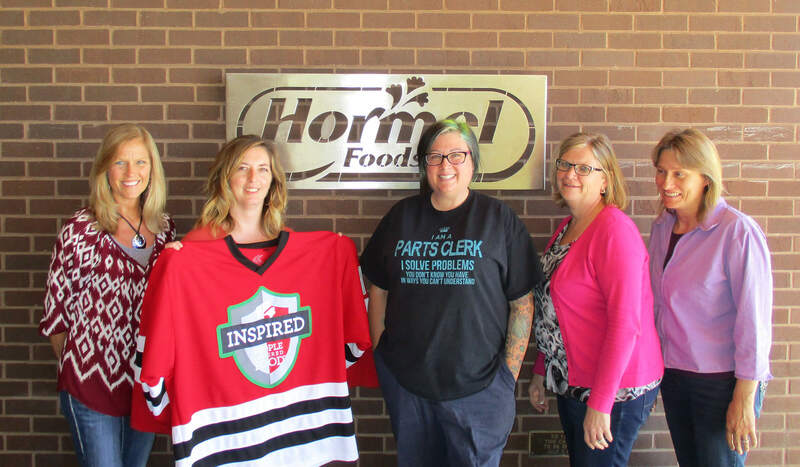 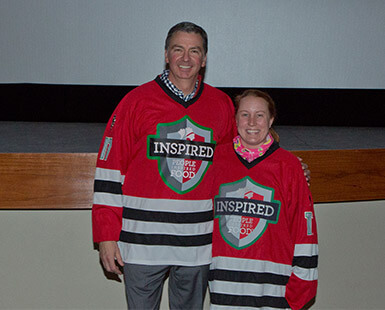 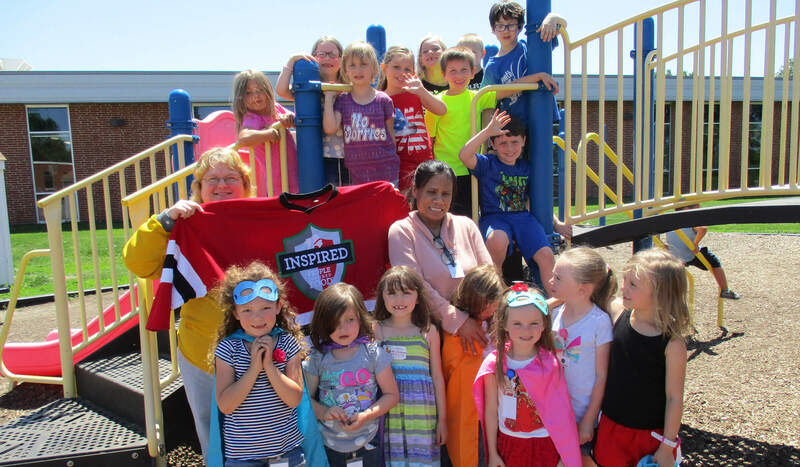 See how the team at the Knoxville Plant in Iowa celebrated the jersey, a symbol of their commitment to cultivating inspired people and creating inspired food together. 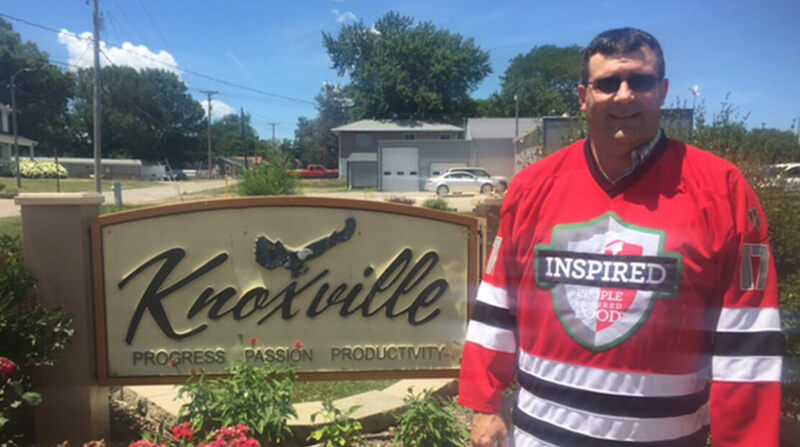 Employees took the jersey on tour around Knoxville. 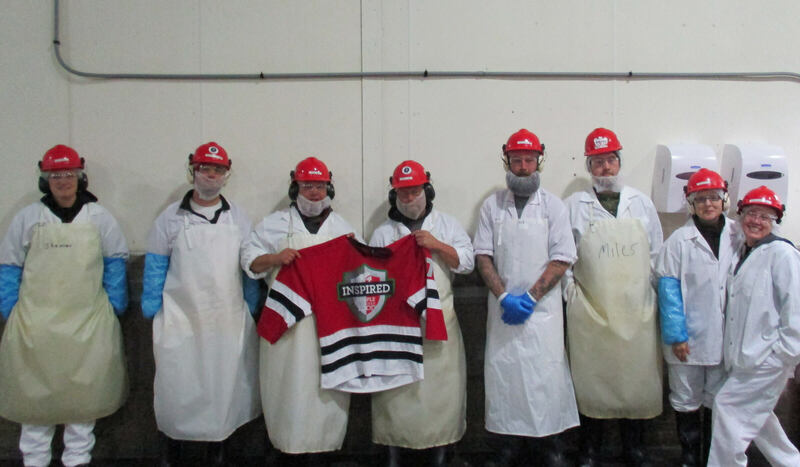 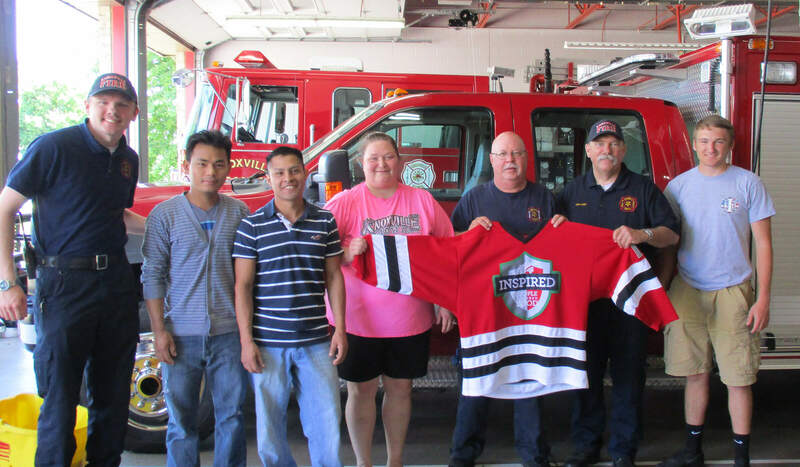 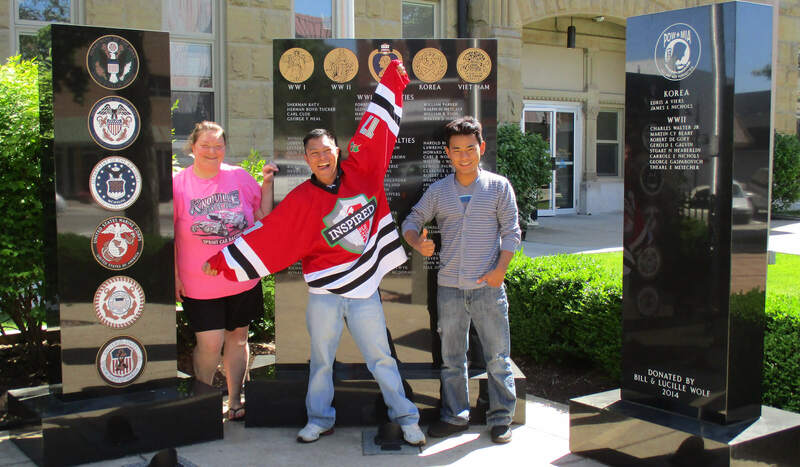 Employees pose with the travelling jersey at the Knoxville Plant.